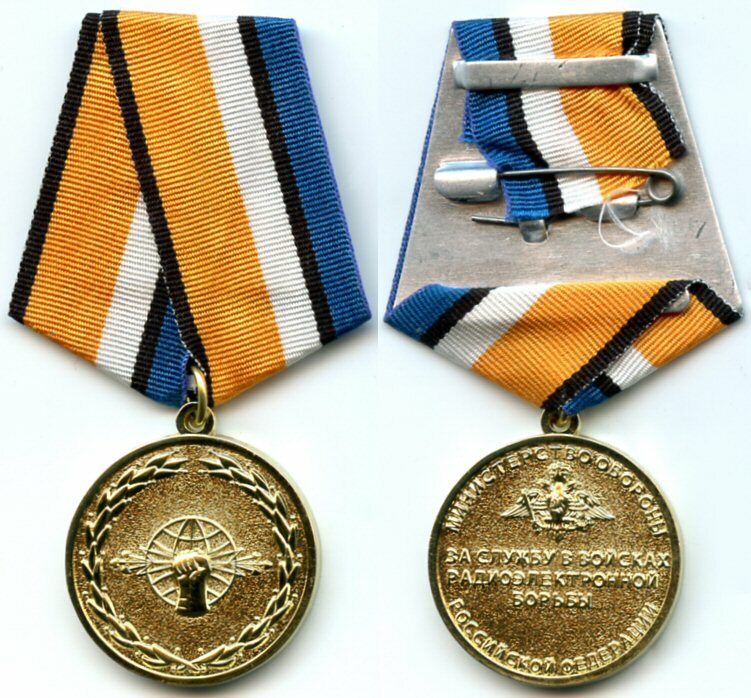 Medal "For Service in Electronic Warfare Troops"
Awarded to military personnel of all ranks of the Electronic Warfare Troops of the Russian Federation with at least 5 years of service, for valour, ingenuity and courage displayed during service, for excellent performance of duties. 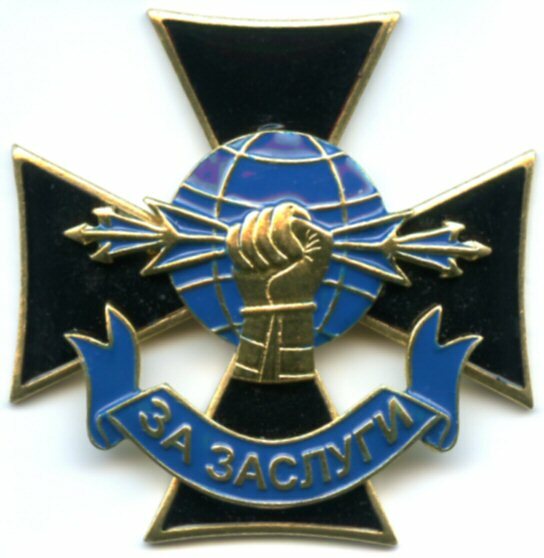 May also be awarded to citizens of the Russian Federation, whose actions helped in the development and establishment of the Electronic Warfare Troops of the Russian Federation. 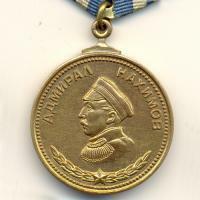 Decoration "For Merit" of Electronic Warfare Troops awarded to officers and warrant officers. 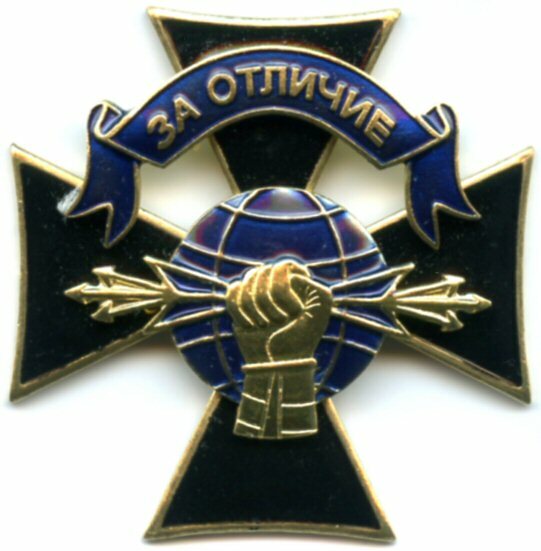 Decoration "For Distinction" of Electronic Warfare Troops awarded to soldiers, sergeants and master sergeants. But where do they go in the order of precedence of Russian Ministry of Defence awards? Do you suppose Russian electronic 'warriors' are as nerdy as their Western counterparts? Oopps! No offence intended, Egorka! Some of my best freidns are nerds.